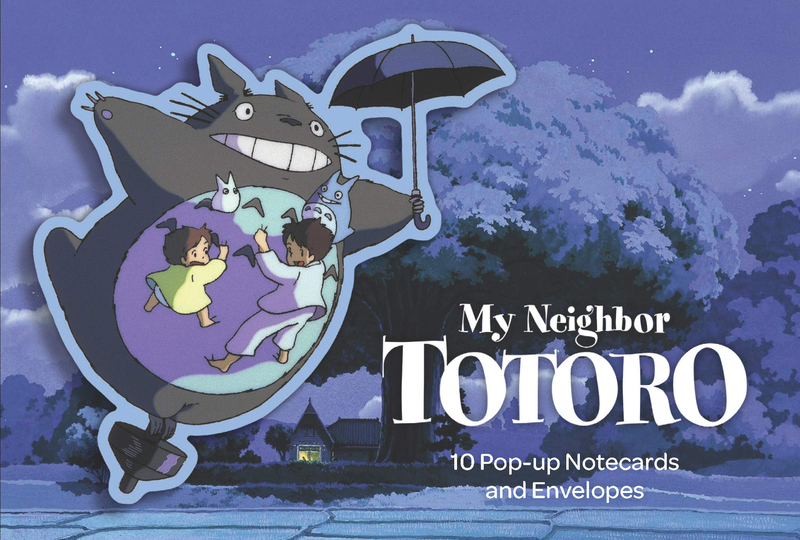 Studio Ghibli comes to life with these fantastic pop-up notecards! Showcasing classic scenes from the studio's iconic film My Neighbor Totoro, these cards add some Ghibli magic to any correspondance. A perfect gift for any Totoro lover.